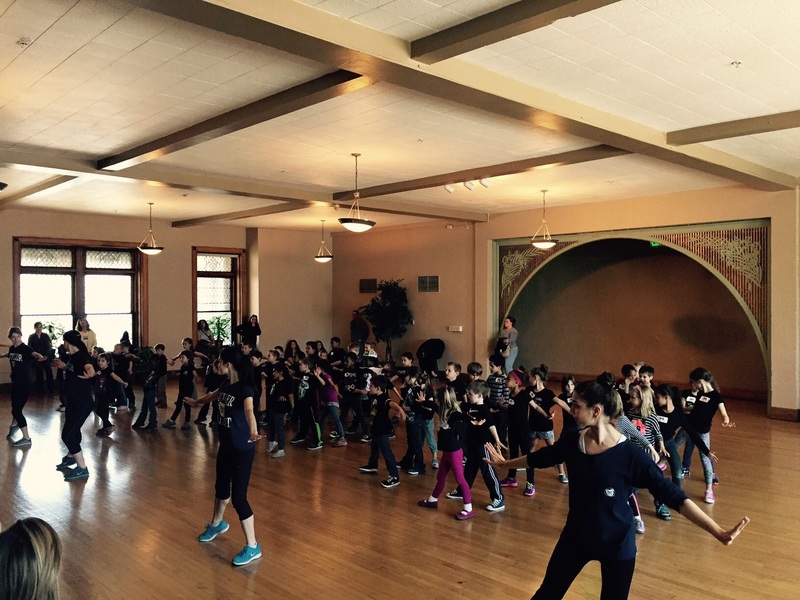 A bright eyed and energetic group of about fifty kindergartners awaited dance instruction for Kids Dance Outreach’s first of three workshops just for kindergartners with Speedway Schools. Some students looked nervous to begin while others could barely resist from moving. As soon as director and dance instructor for Kids Dance Outreach (KDO) began to teach his famous “Russian dance” from the ballet The Nutcracker, students were immediately captivated by the challenge of remembering sequences of steps. Once Tchaikovsky’s Russian music began, the students began to pick up energy and feel the excitement of this familiar tune heard during the Christmas season. Whether or not the students fully remembered all of the steps, smiles began to emerge from each child’s face. By the end of the dance, the students, dance instructors, parents, and teachers all had a smile on their face and couldn’t believe what a group of kindergartners could achieve. Butler University’s Movement Exchange acted as teaching assistants for the three Kindergarten level workshops with Kids Dance Outreach, a local dance educational outreach organization in Indianapolis, IN. Members of Butler’s Movement Exchange had the chance to contribute to what was most students’ first time in a dance class. In addition, Butler’s Movement Exchange had the opportunity to teach a dance called “Bailando” in which students began to express their creativity. A long introduction to the song turned into a chance for students to bring in their own dance moves. This expression of creativity continued as students were encouraged to dance one by one in front of their peers and teachers. Both the members of Butler’s Movement Exchange as well as director Michael Johnson were amazed by the dance moves kindergartners were able to create. Director Michael Johnson states that he had been dancing since age four “but I [he] did see some of those children come up with moves I [he] would have never thought possible.” Butler University’s Movement Exchange hopes to continue volunteering with Kids Dance Outreach to make the impossible possible.